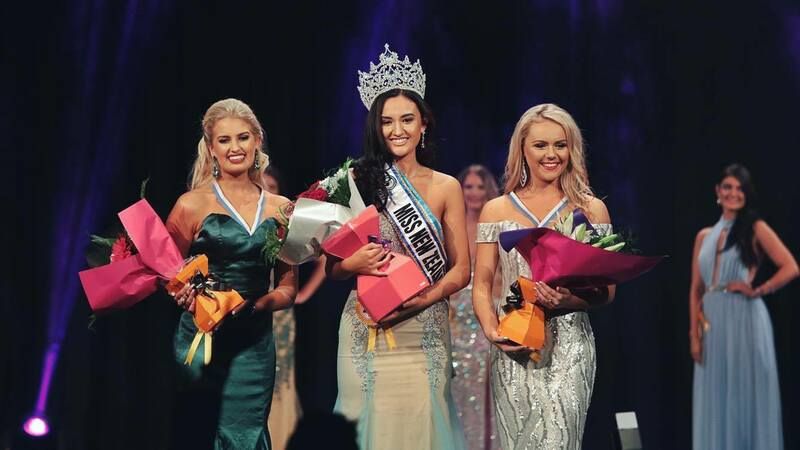 19 year old beauty from Auckland, Annie Evans, was crowned Miss World New Zealand 2017 last night. She bested 10 other contestants vying for the coveted title. 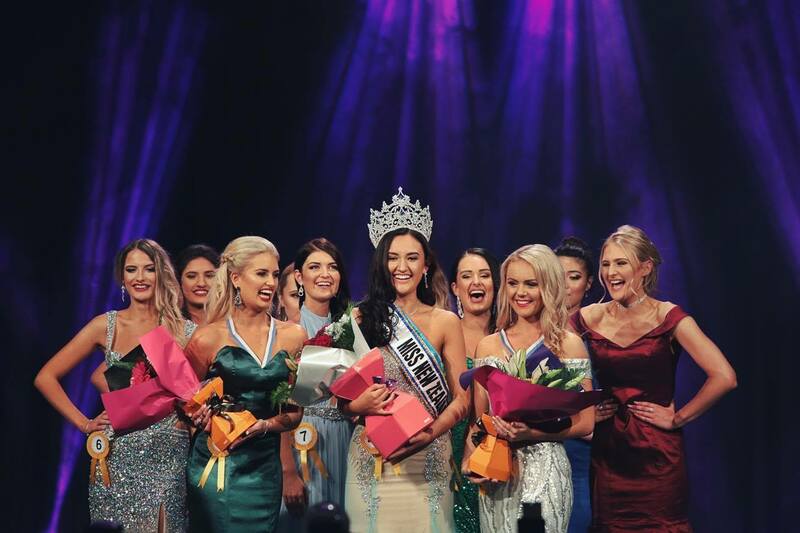 She will now travel to China in December to represent New Zealand at the Miss World 2017. Annie is currently studying commerce at the University of Auckland. She is into music, sports and loves to travel. She has already travel to China where she saw the stark difference in living conditions of people in some parts of China and her native Auckland. She has a passion to involve with charity org. At the same event, Meghan Kenney was declared 1st runner-up while Michelle Isemonger was named as the second runner-up.